Aquaman – the latest DCEU movie is a larger-than-life underwater epic comic book fantasy that will charm you with its never seen before visuals. 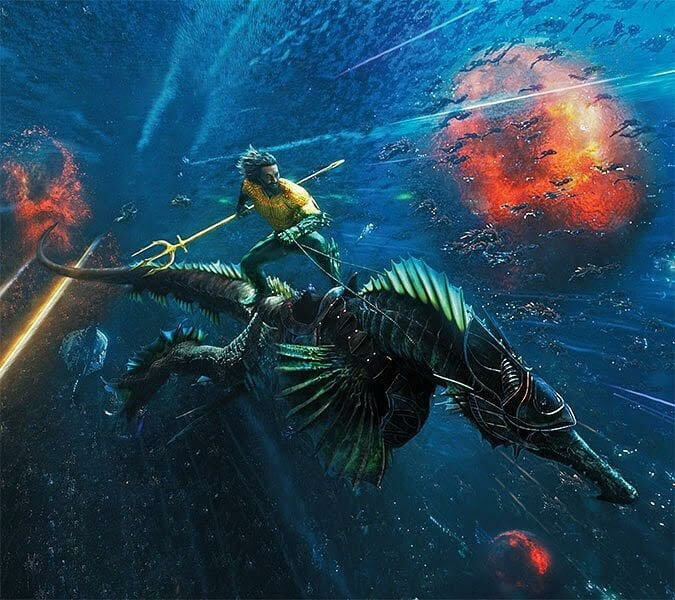 James Wan successfully elevated the source material and created a world so visually appealing that Avatar will look archaic after you see the Kingdom of Atlantis. Unlike Batman and Superman, Aquaman is a lesser known superhero in the cinematic universe but Jason Momoa as Aquaman will blow your mind with his action skills and his raw sense of humor. DC Extended Universe was failing lately at the box office but after Aquaman, things will be different altogether. 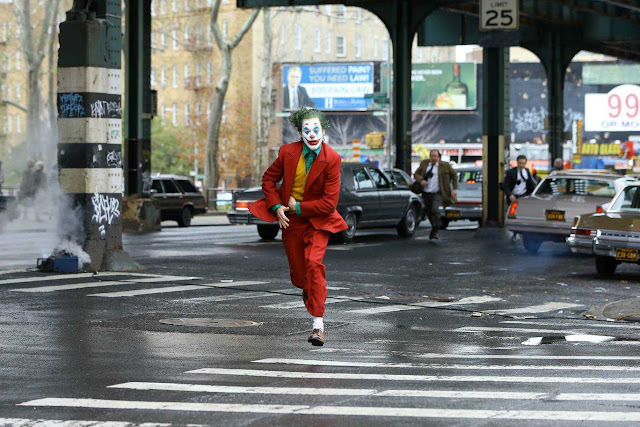 The era of defending DC movies is over as James Wan delivered everything that DC’s previous movies lacked. Batman V Superman was slammed by the critics because of bad direction, and Martha became a household joke while Justice League was mocked because of bad CGI and a weak villain but with Aquaman, DC makes a solid comeback because it’s nothing less than sheer brilliance. Most of the reviews and reactions for Aquaman are positive till now however few critics are slamming this movie for its abundance of water scenes. Yes, Aquaman is 80% water because that’s what it’s supposed to be. Since this is an origin movie, the underwater scenes completely made sense. This is about upgrading and changing your taste. Most people are not accustomed to watch a film completely drenched in water but that’s what makes a difference. From being a VFX modernizer to mastering the art of creating a new-age storytelling, James Wan gave its audience an undersea spectacle that will create a new benchmark for the upcoming superhero movies. Unlike DC’s previous movies, Aquaman is not dark. It’s rather colorful and splashy still the theme never goes overboard. All the underwater creatures are fashioned with some kind of panache. From sea horses to dolphins, from trench to sharks, these creatures play a major role in creating a world never seen before. Jason Momoa as Aquaman is probably the best thing happened to the DC universe and all thanks to Zack Snyder for the casting. Patrick Wilson as Ocean Master/Orm was a charismatic super villain however he looked weak in front of Jason Momoa, which definitely is a weak spot. Yahya Abdul-Mateen II as Black Manta was better than Orm. Nicole Kidman as Atlanna stole the show with her graceful presence and some slick action skills. Willem Dafoe as Nuidis Vulko was simply amazing. Amber Heard as Mera looked straight out of a Disney movie which created a contrast in appeal between her and Jason Momoa hence their chemistry sizzled on screen. The background scores were apt for a grand movie like this but the movie seems to have rushed a little bit in character development. From costumes to smooth camerawork, Aquaman makes a deep impact in the cinematic universe.